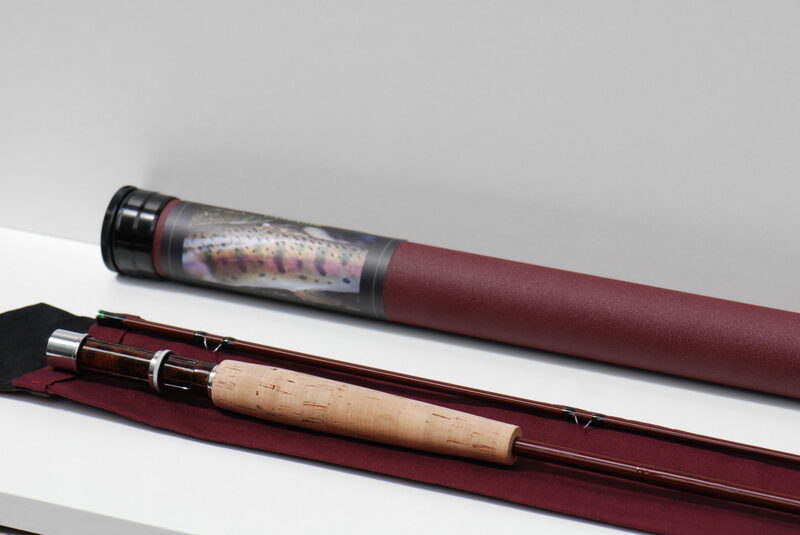 This blank is from Mike McFarland and a great rod with a lot of flex, power and a perfect presentation. 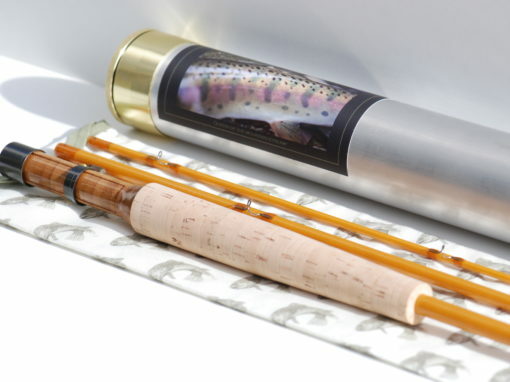 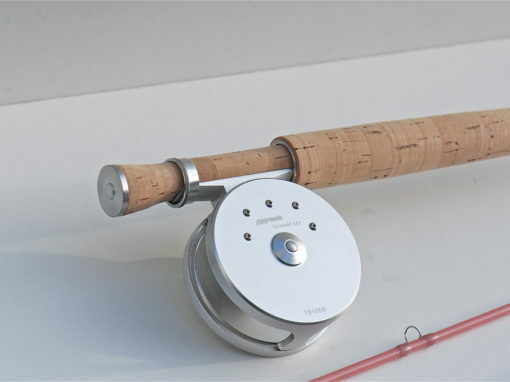 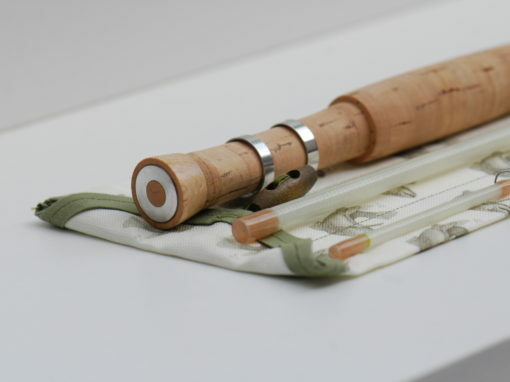 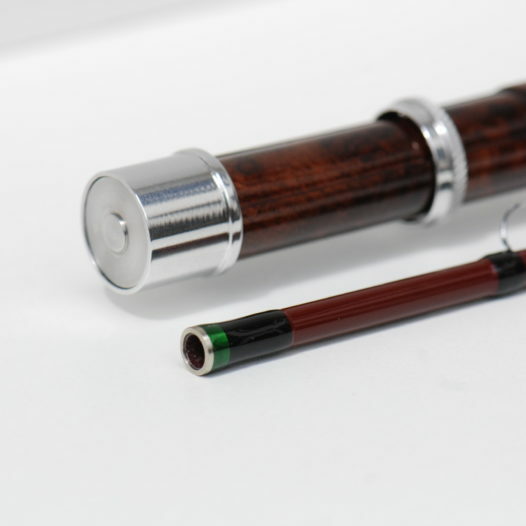 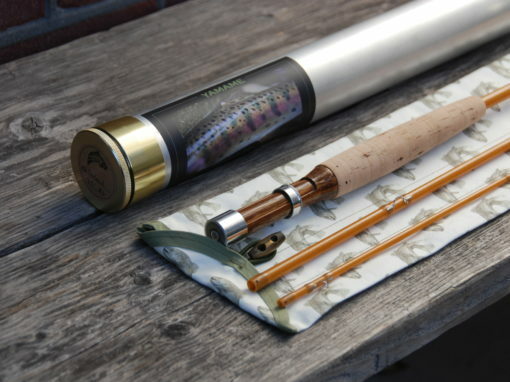 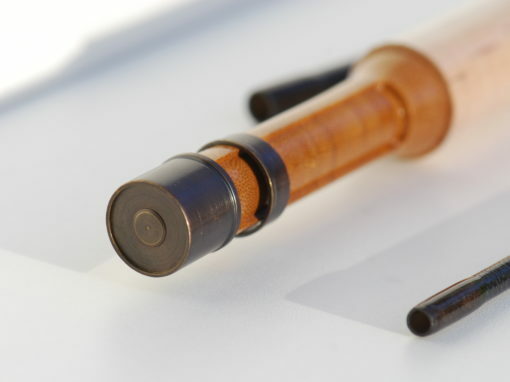 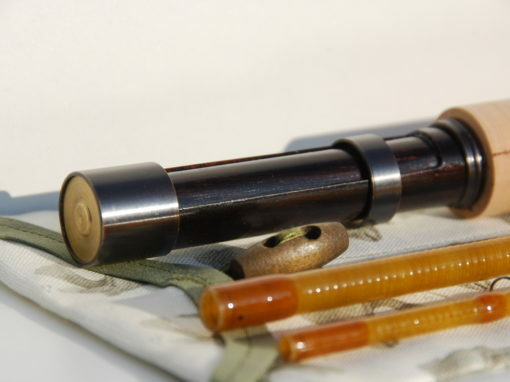 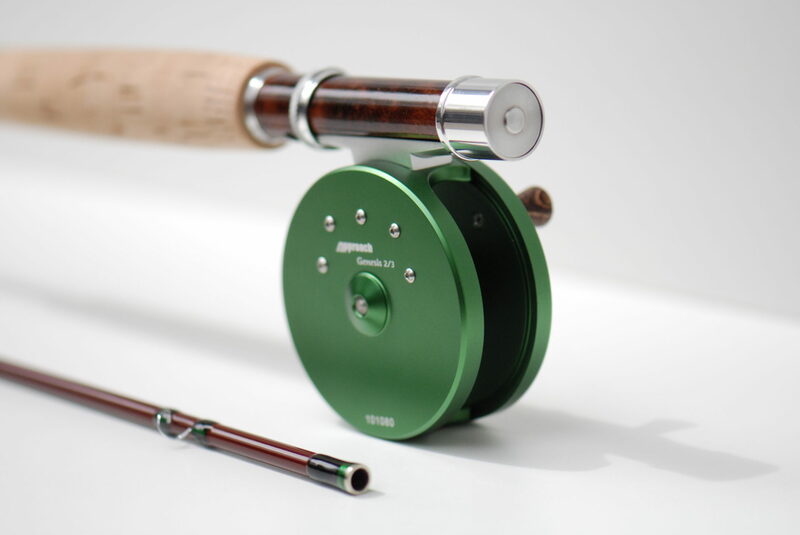 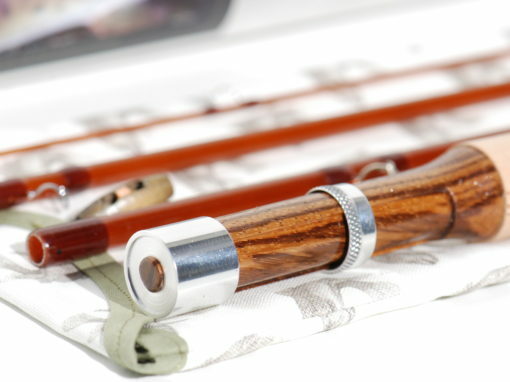 This rods need no further introduction, it is a great rod. 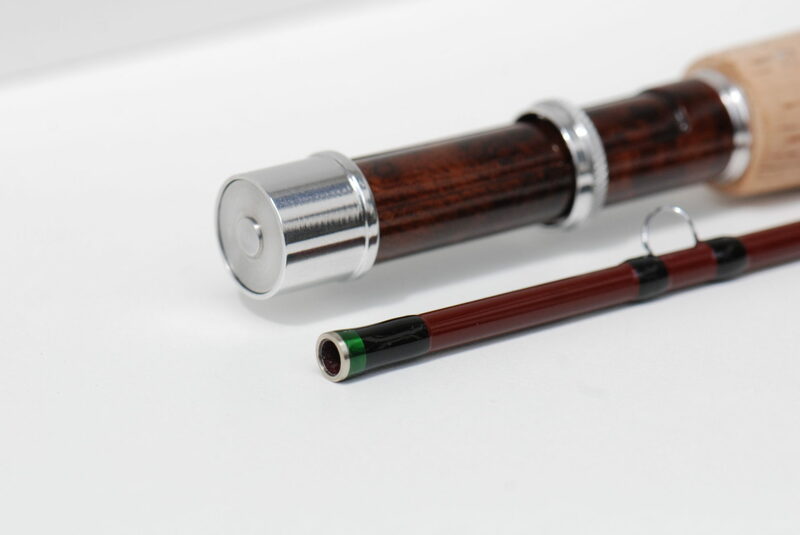 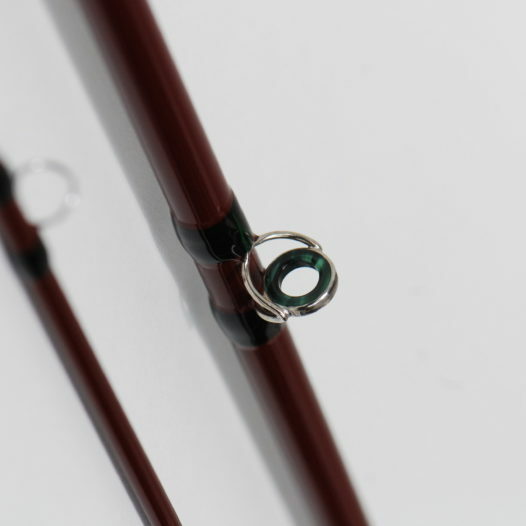 This is the last Ijuin Rod that I finished for this year. 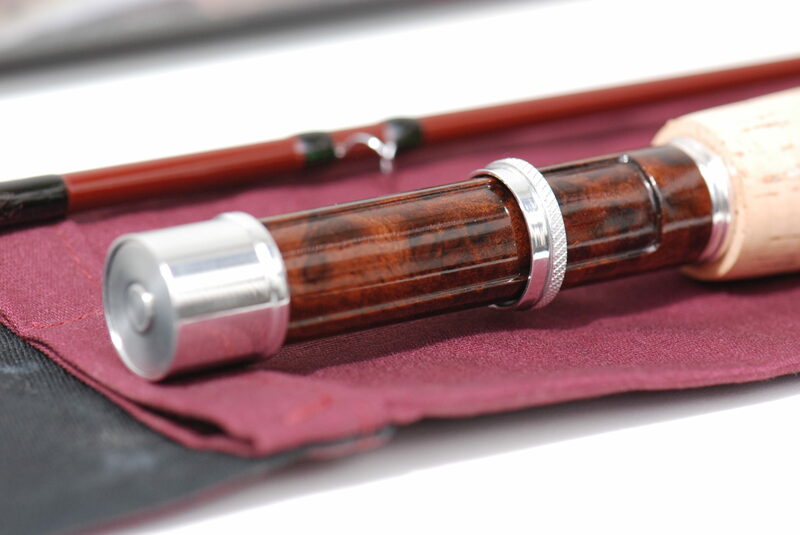 I had this beautiful blank since June in my shop but had no time to build it, finally now it is finished. 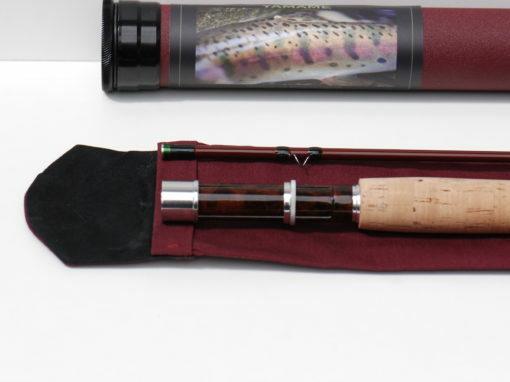 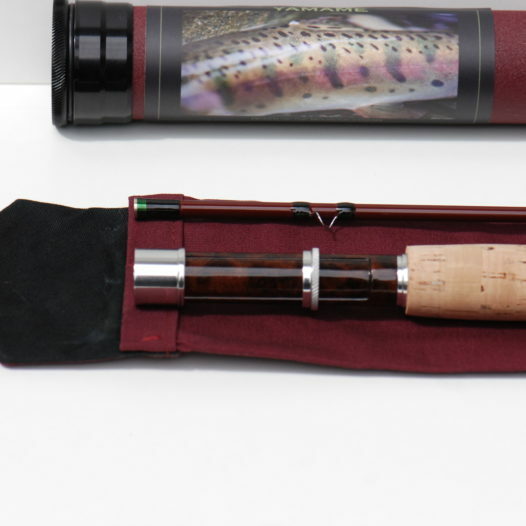 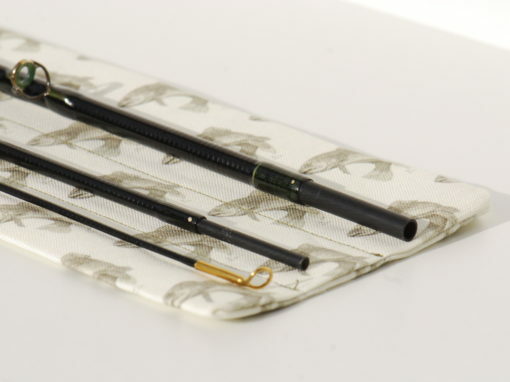 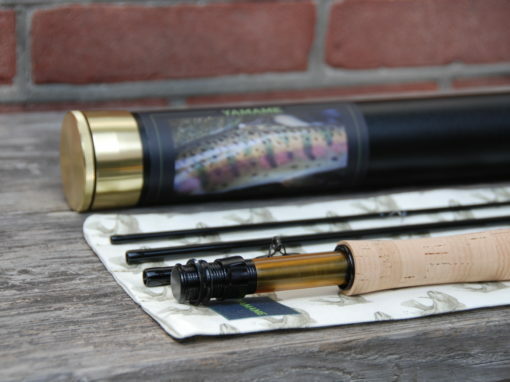 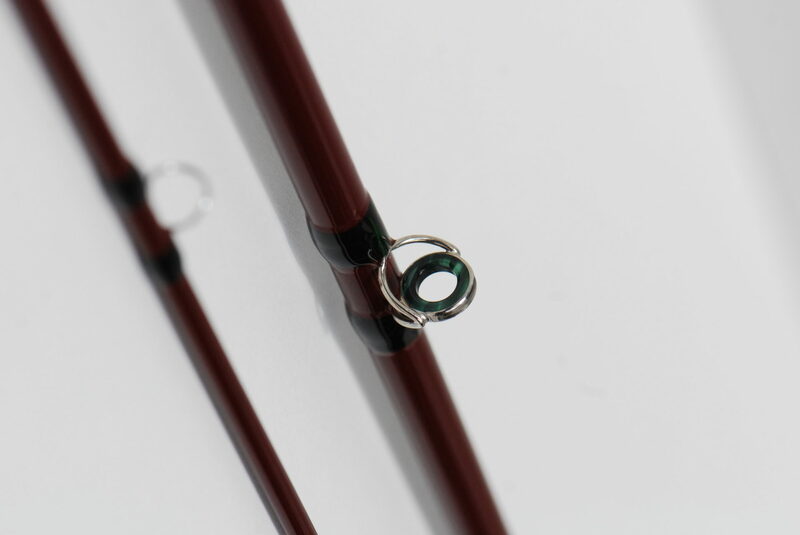 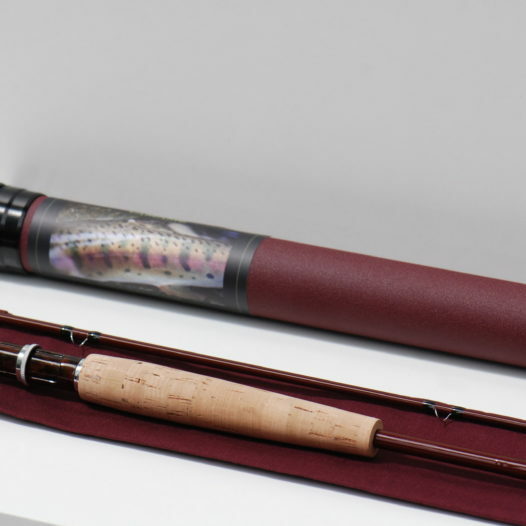 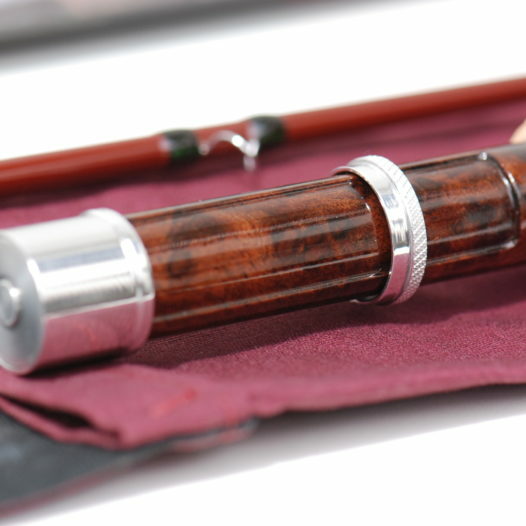 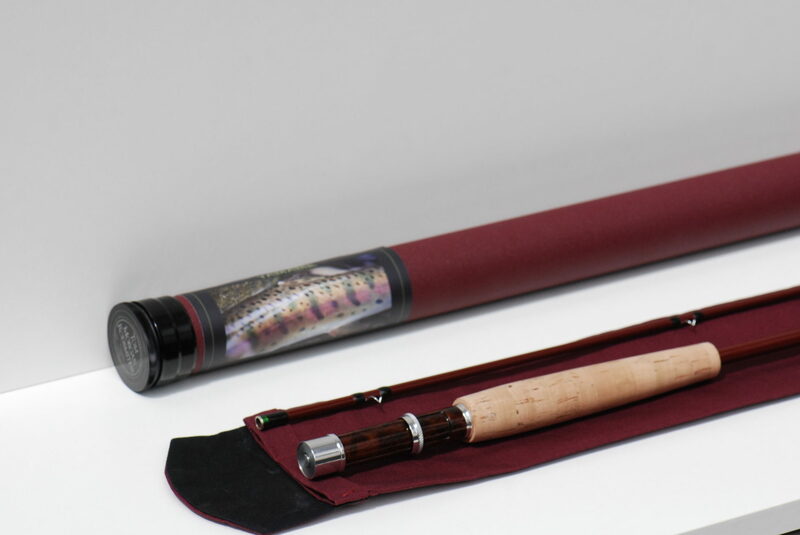 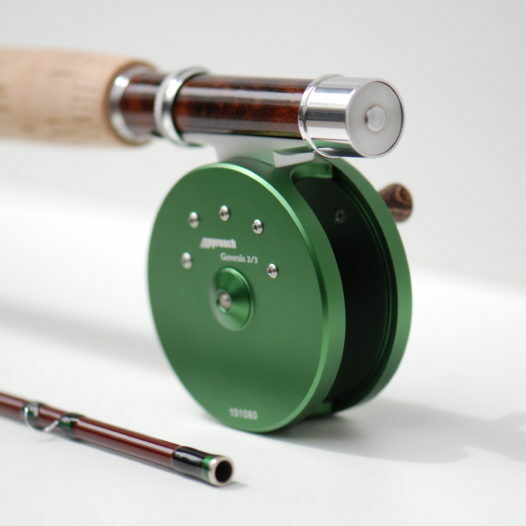 This is a smooth but powerful rod and a lot of pleasure to fish with it. 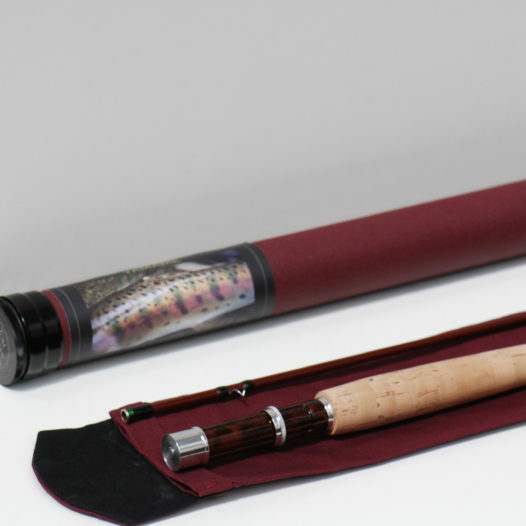 I call this rod ” THE BLACK PEARL” because he is just as fast and mysterious as the ship in Pirates of the Caribbean.